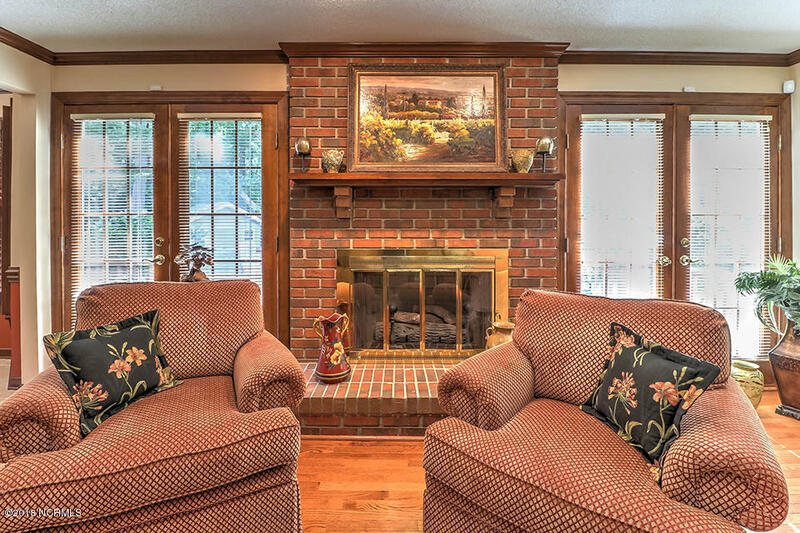 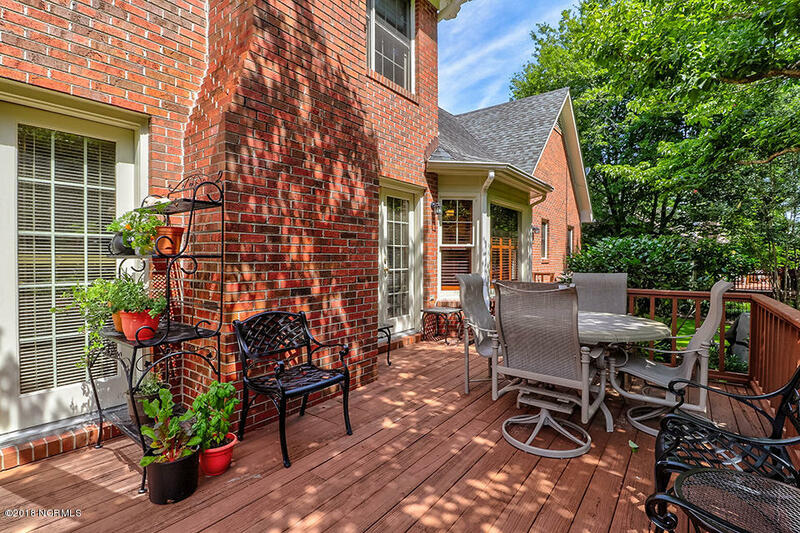 Welcome home to a pristine, recently-updated brick home located in the desirable tree-lined community of Bexley! 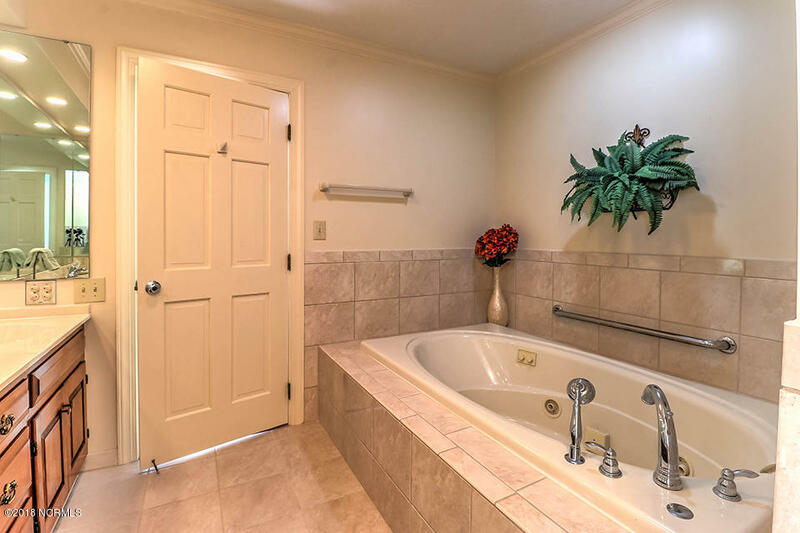 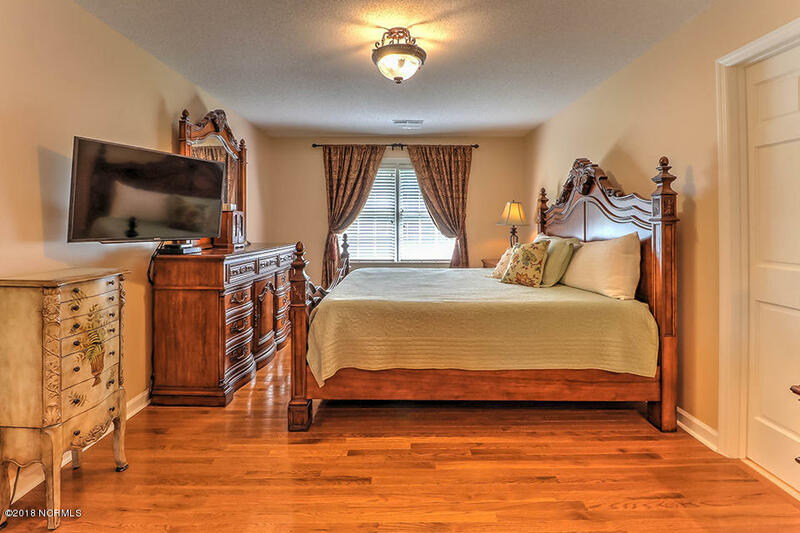 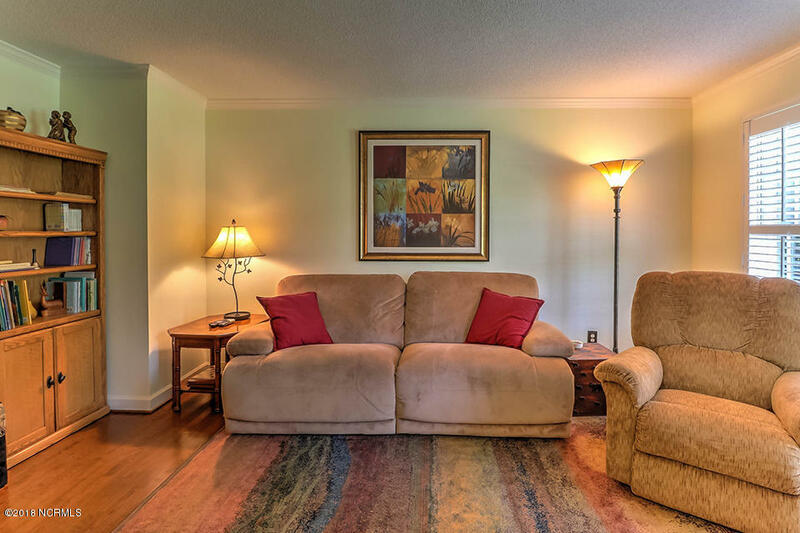 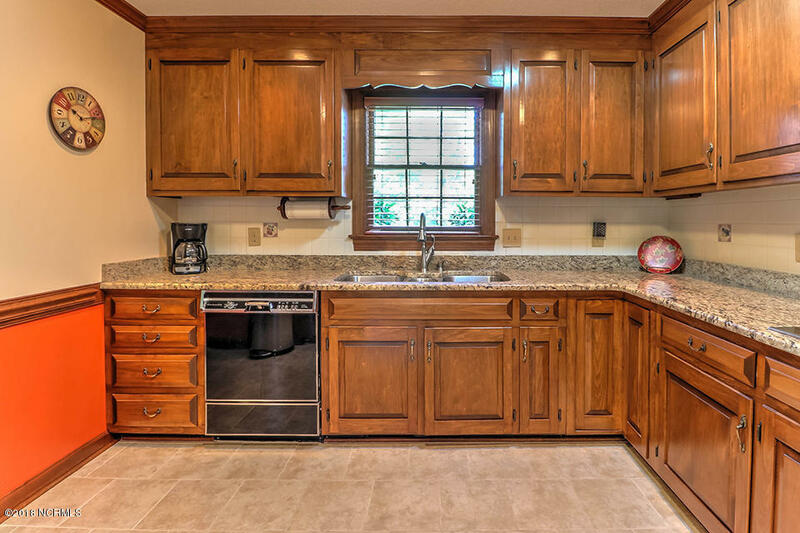 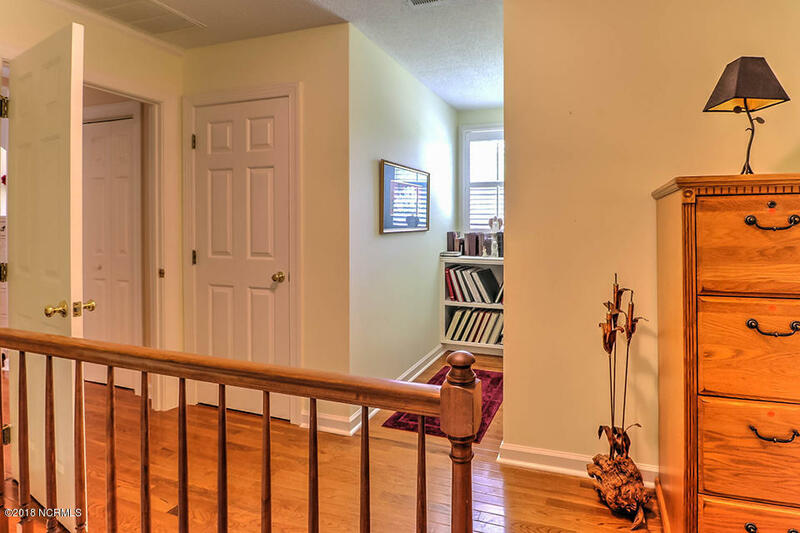 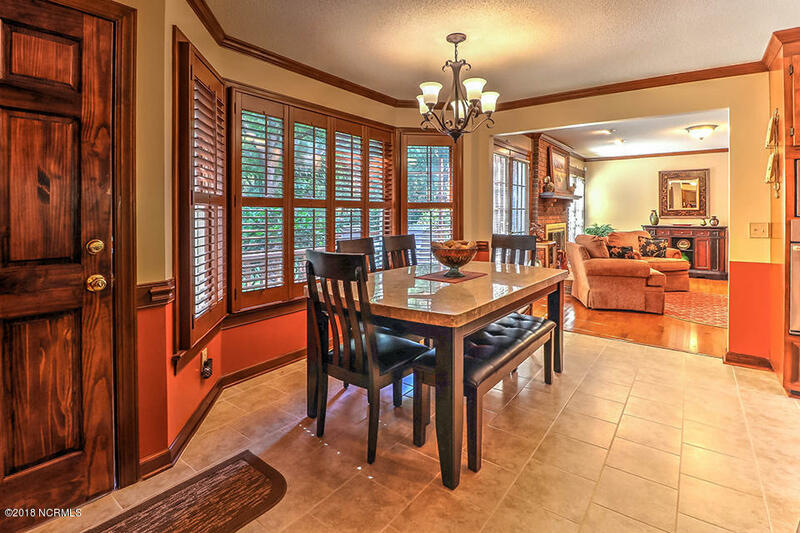 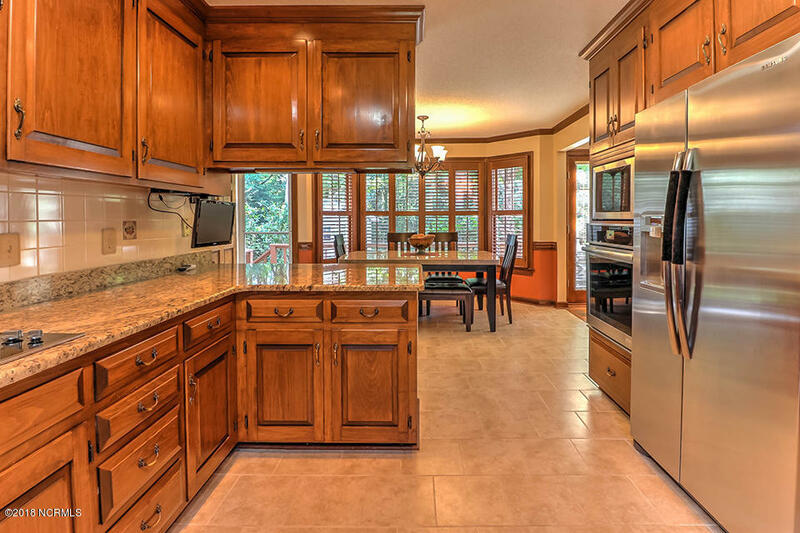 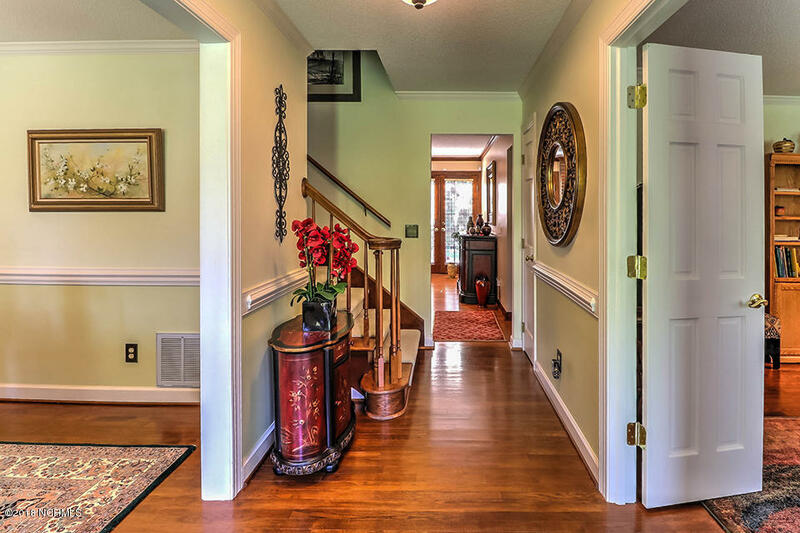 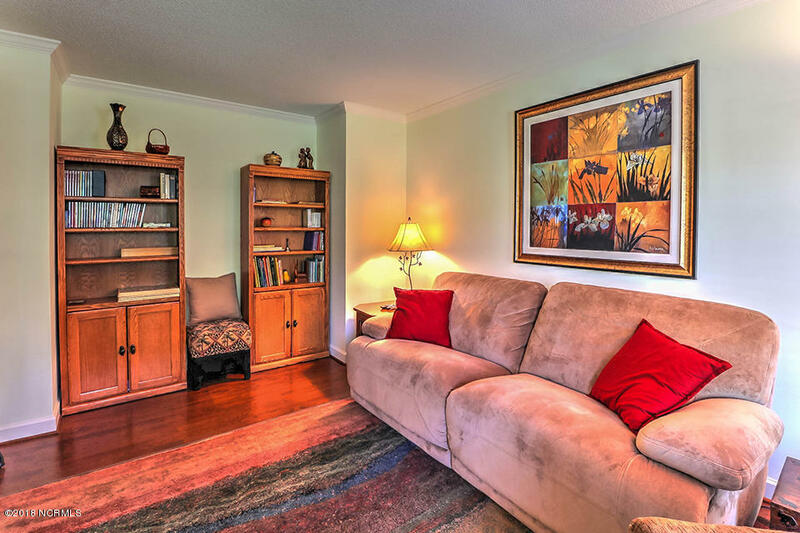 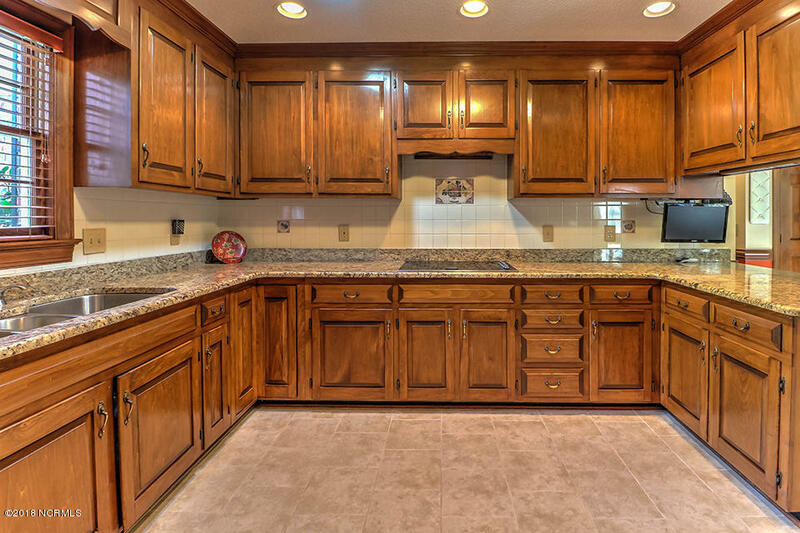 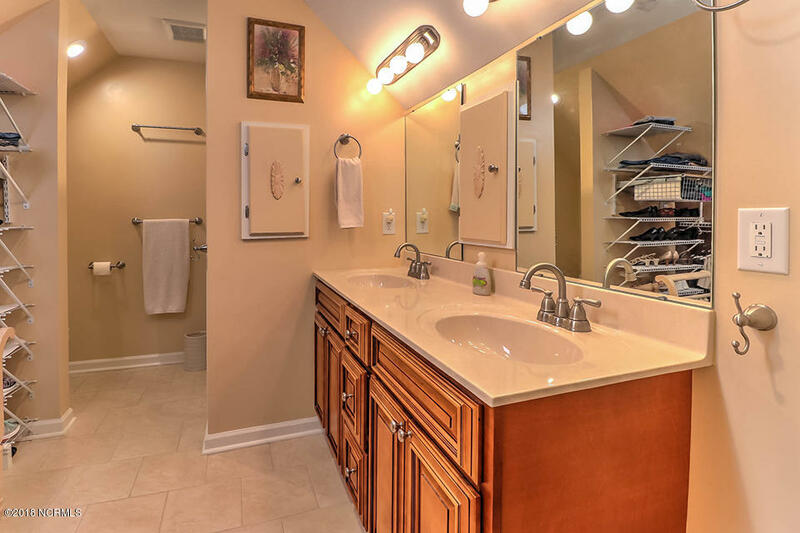 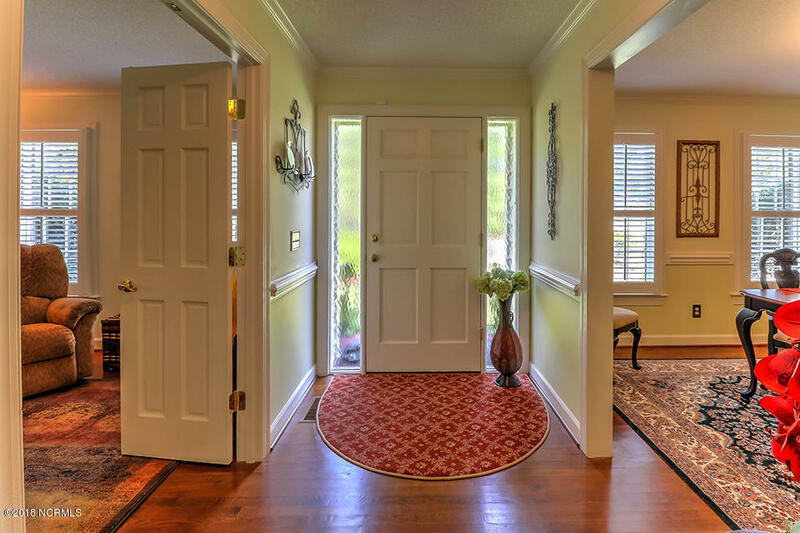 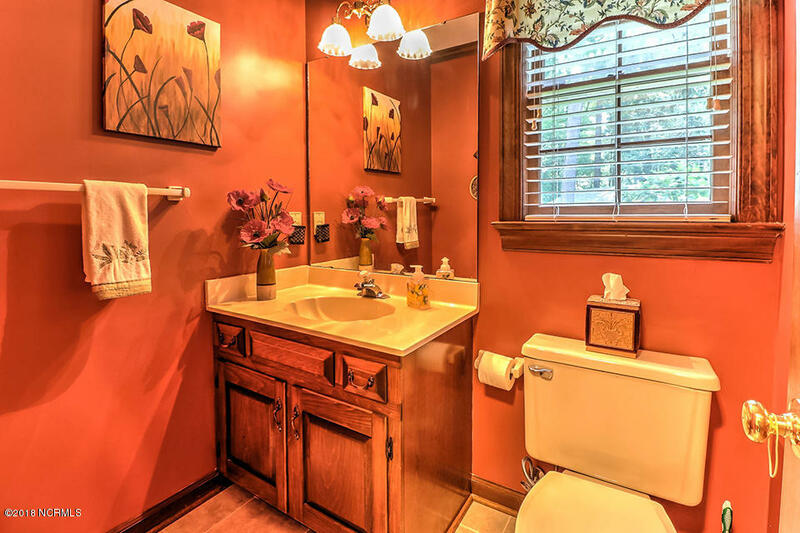 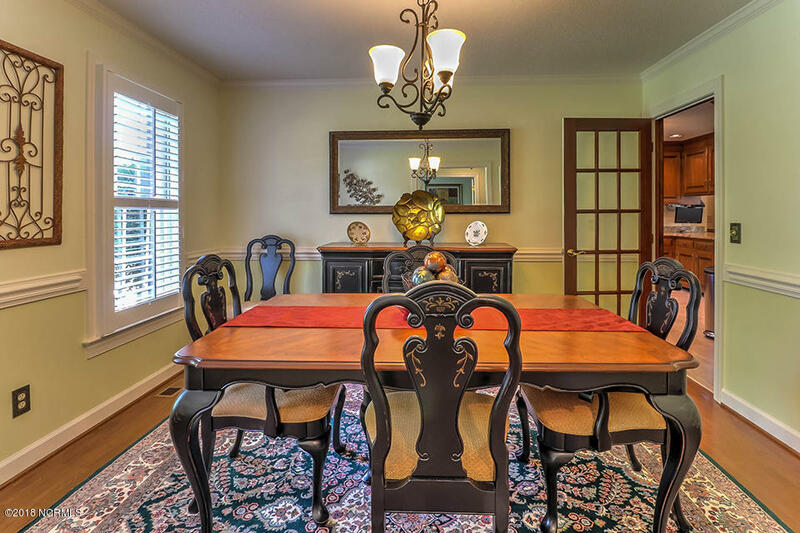 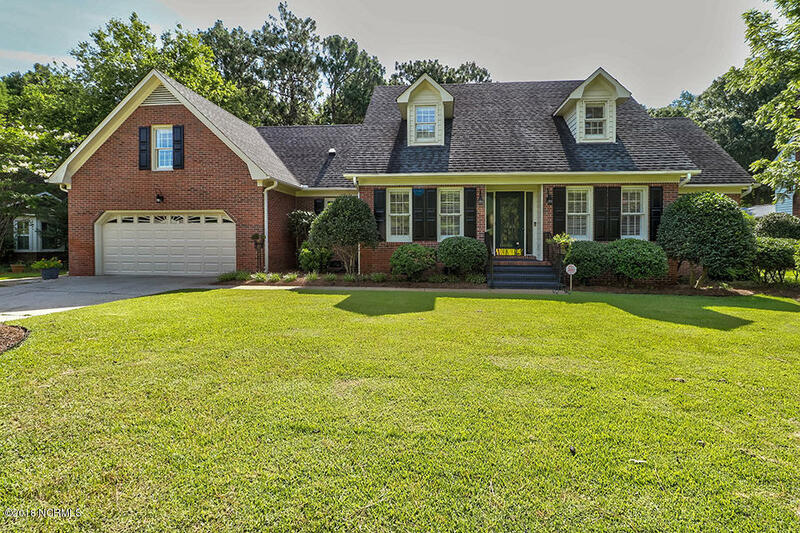 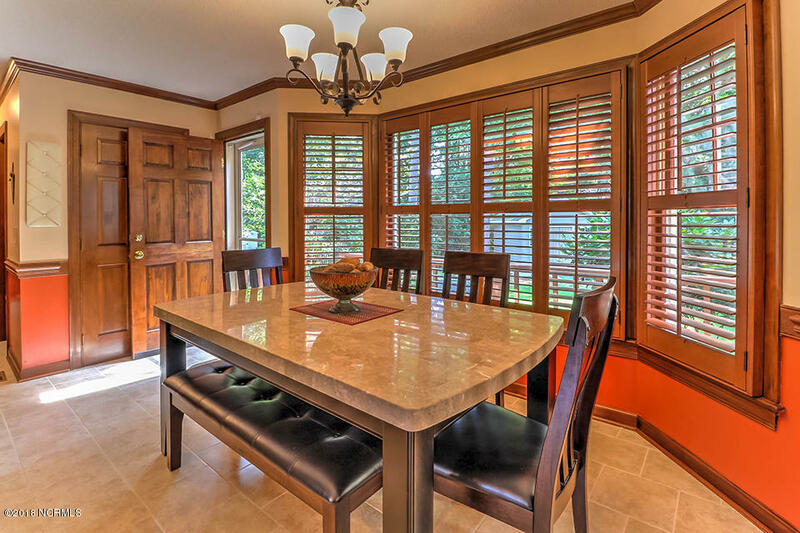 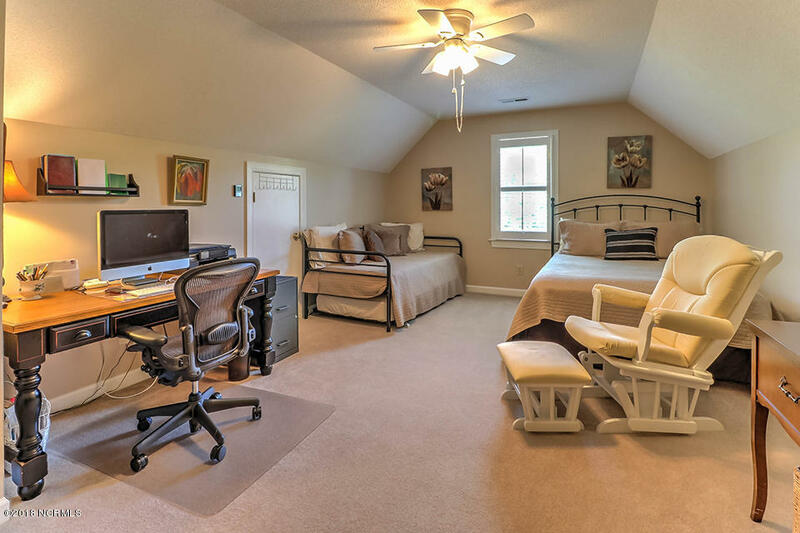 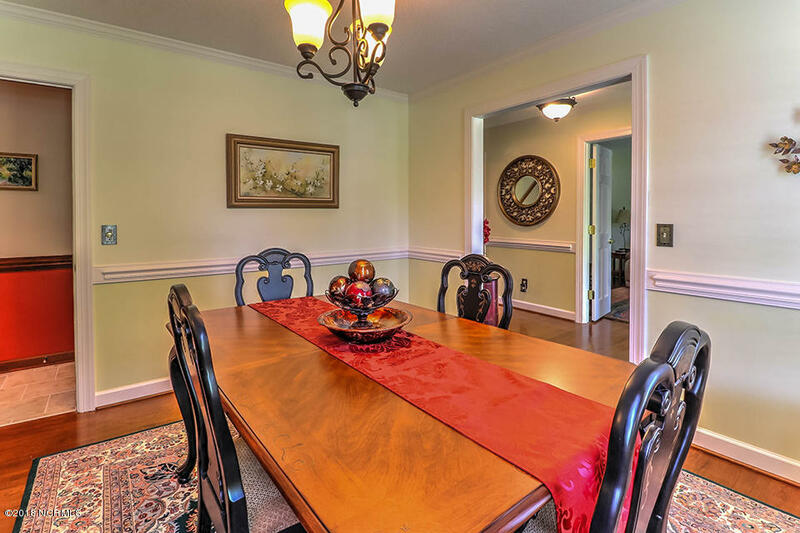 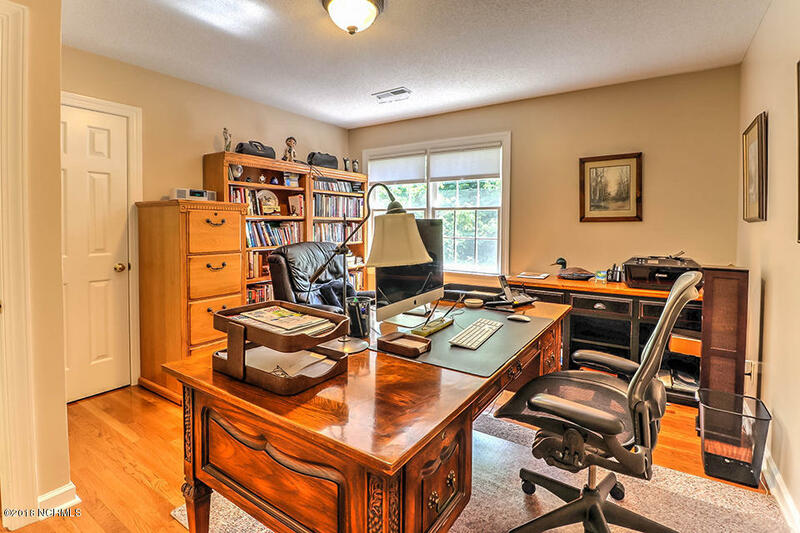 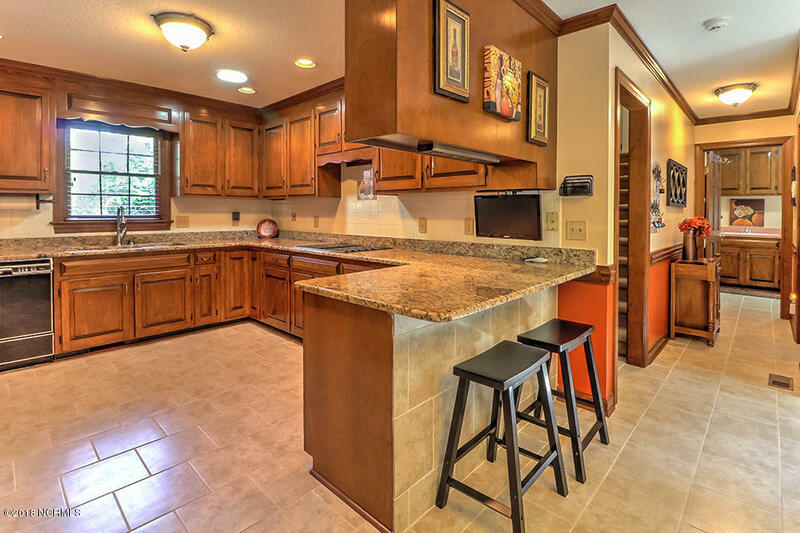 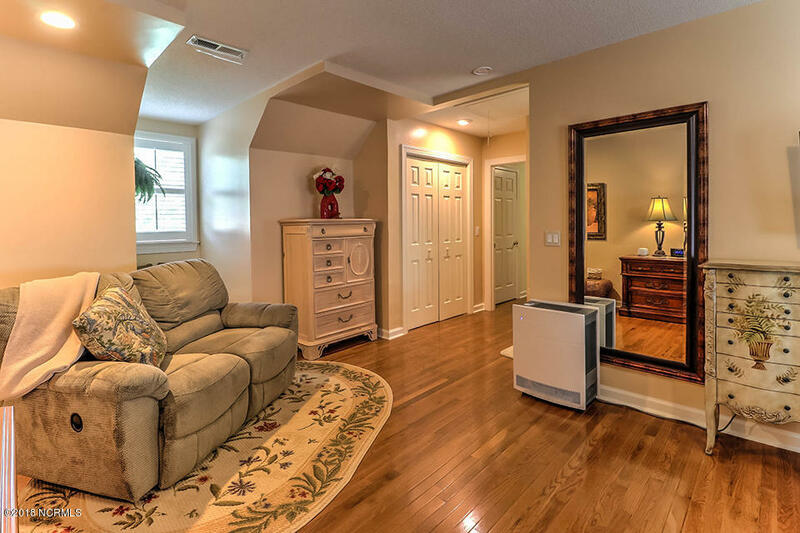 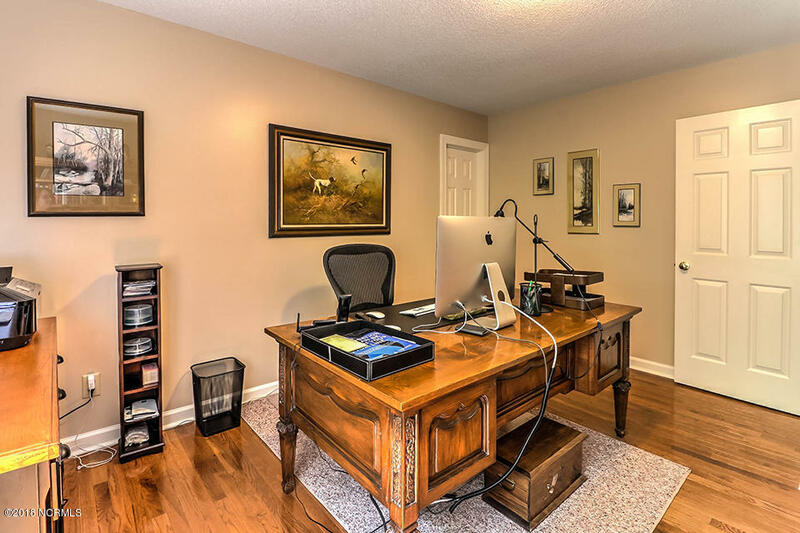 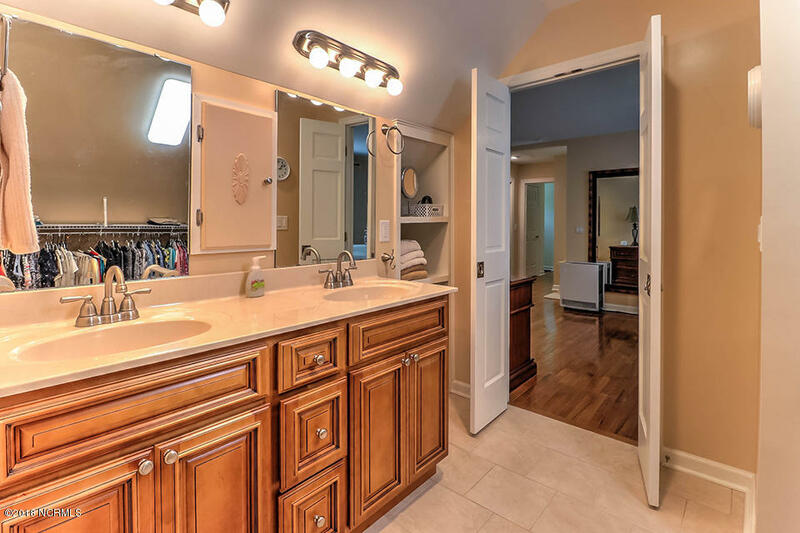 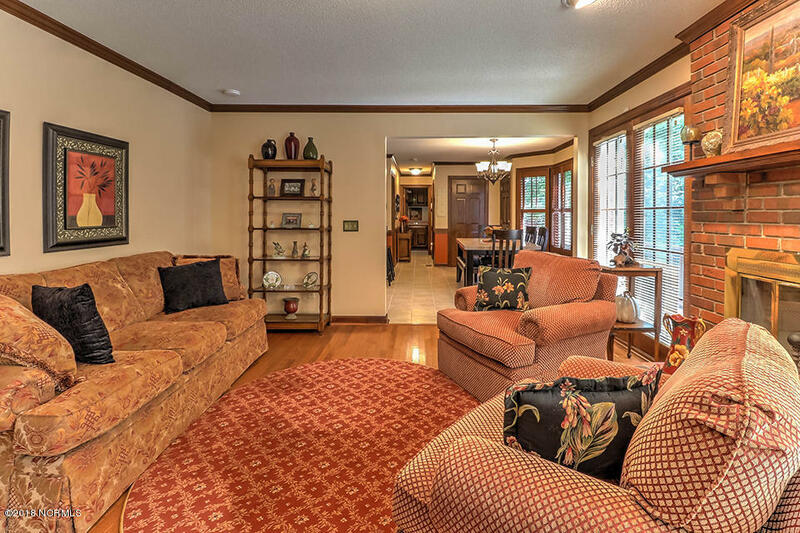 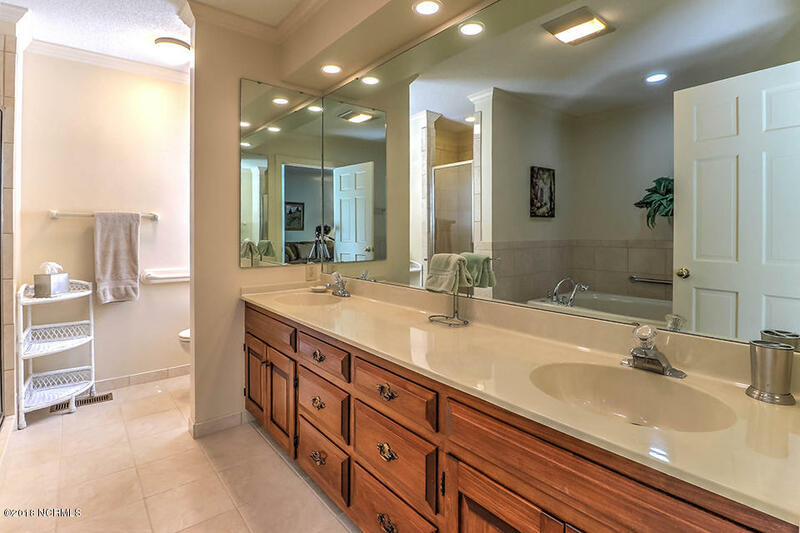 Enter the foyer onto gorgeous hardwoods which offer a warm welcome that extends throughout this well-appointed home. 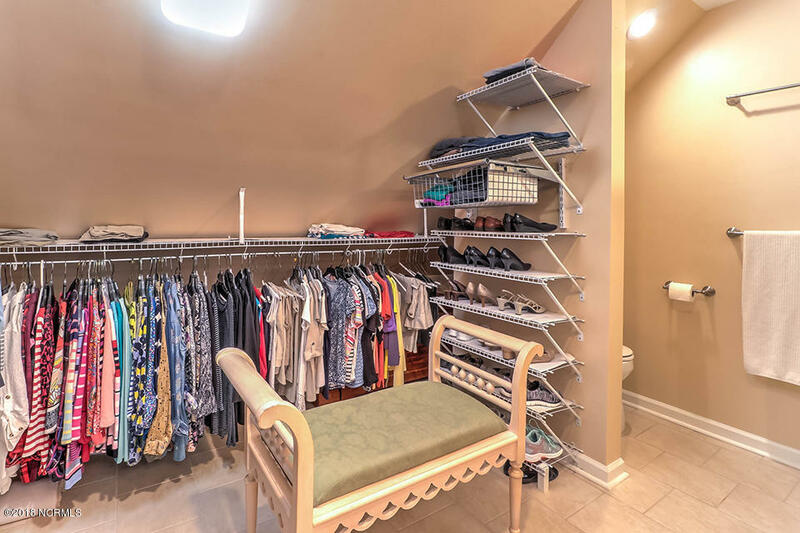 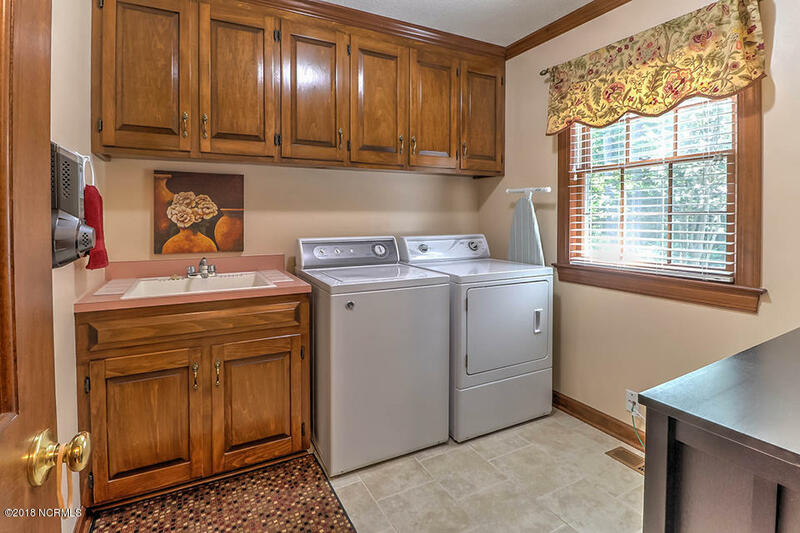 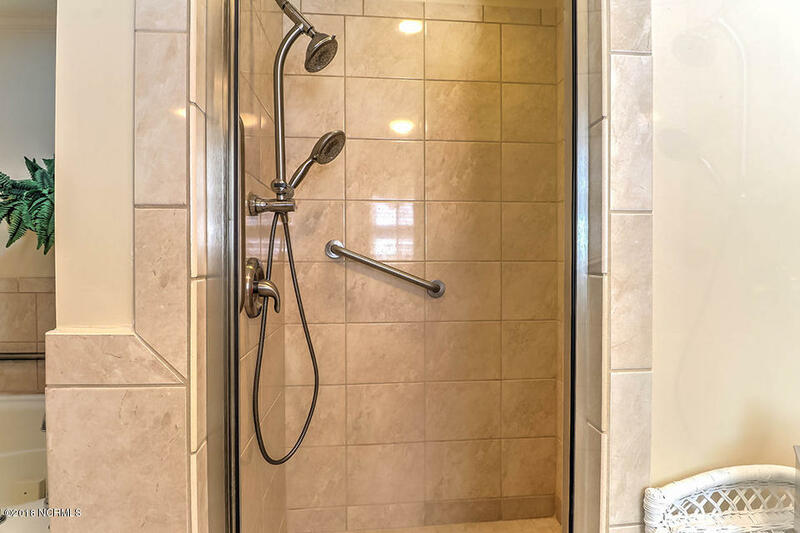 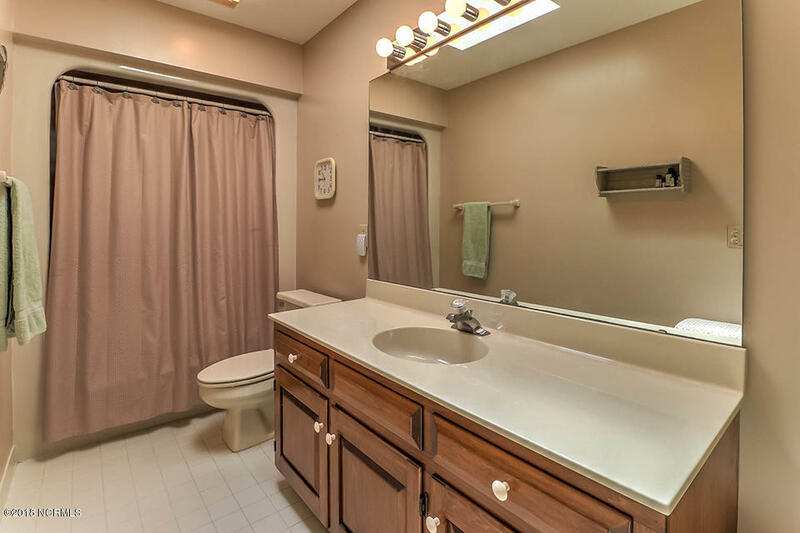 Features include: two master ensuites, both with walk-in showers and dual vanities; fresh paint throughout; new Jenn-Air appliances in kitchen; dual pantries; two new HVAC units with all ductwork replaced and so much more! 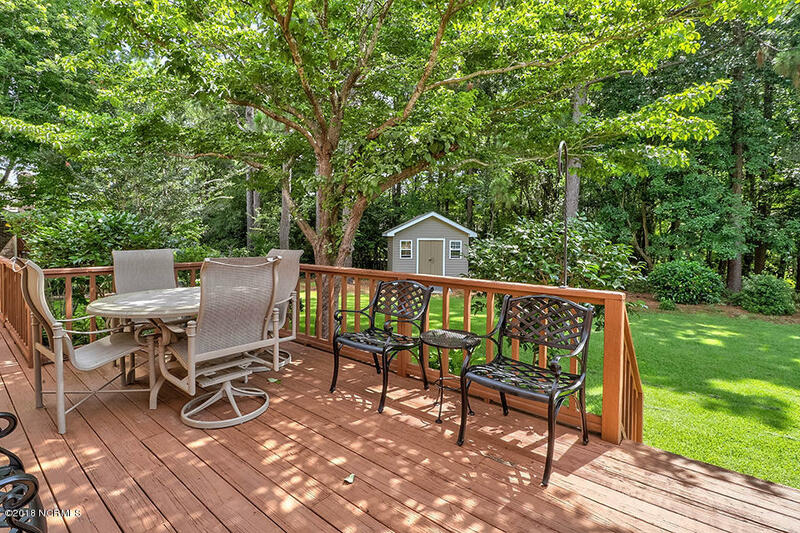 Enjoy your coffee from the bay window in the breakfast nook or the massive deck overlooking the beautifully landscaped yard. 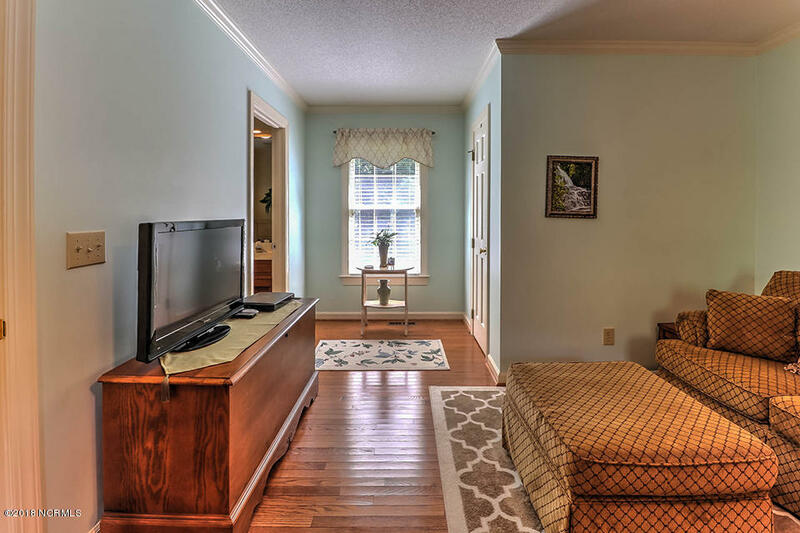 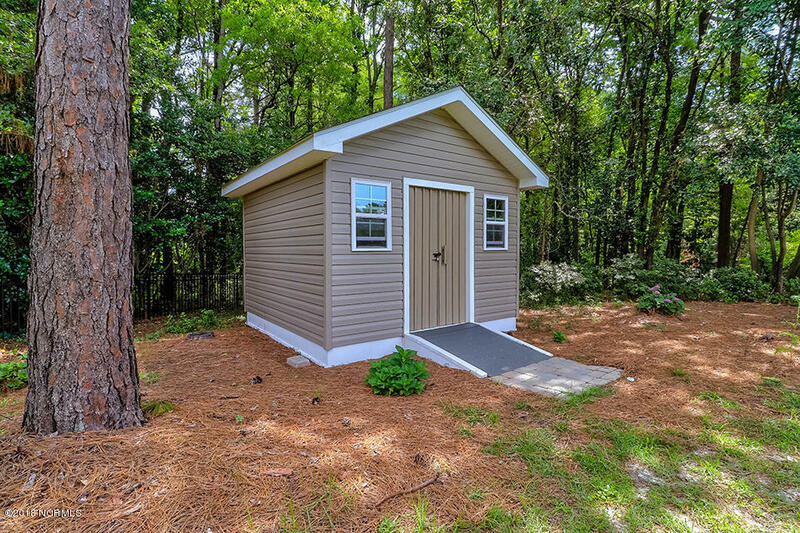 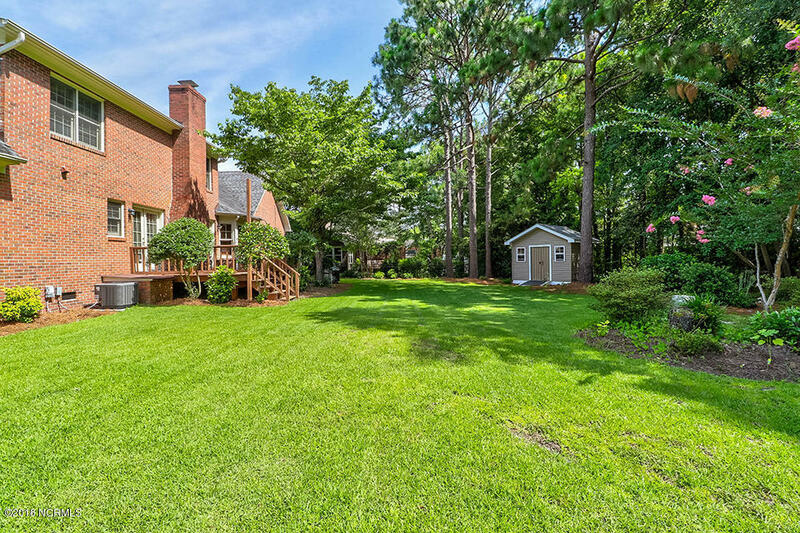 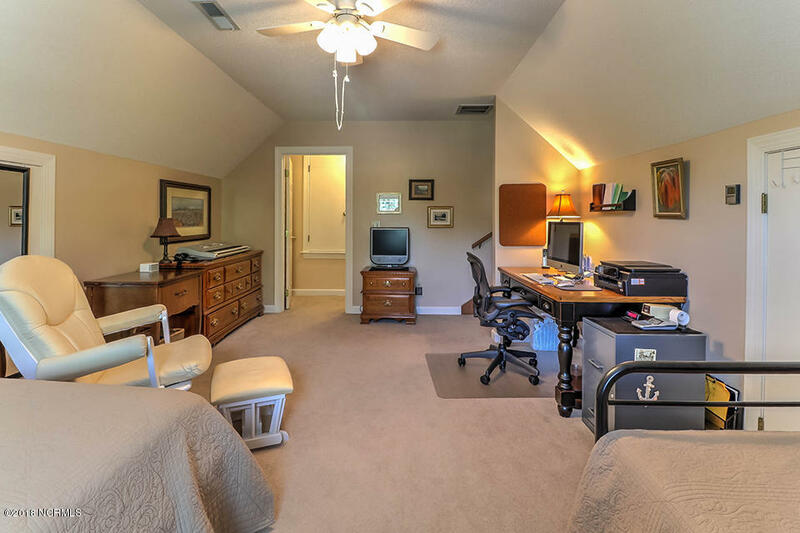 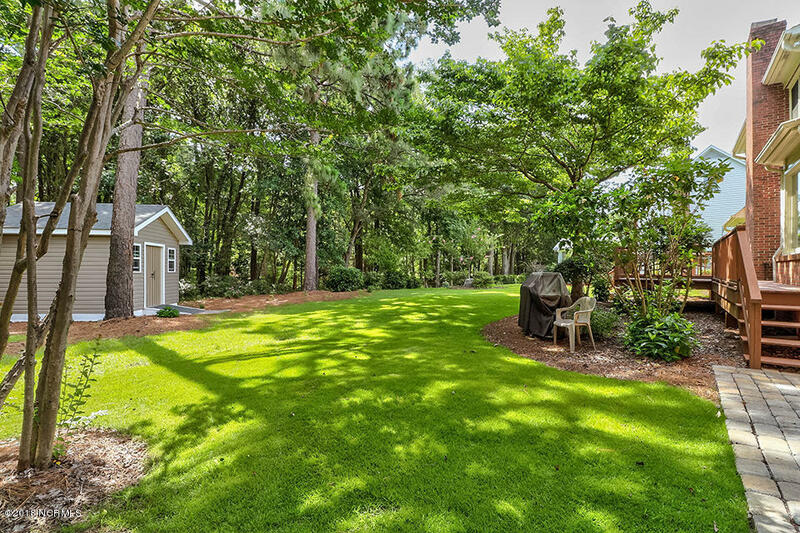 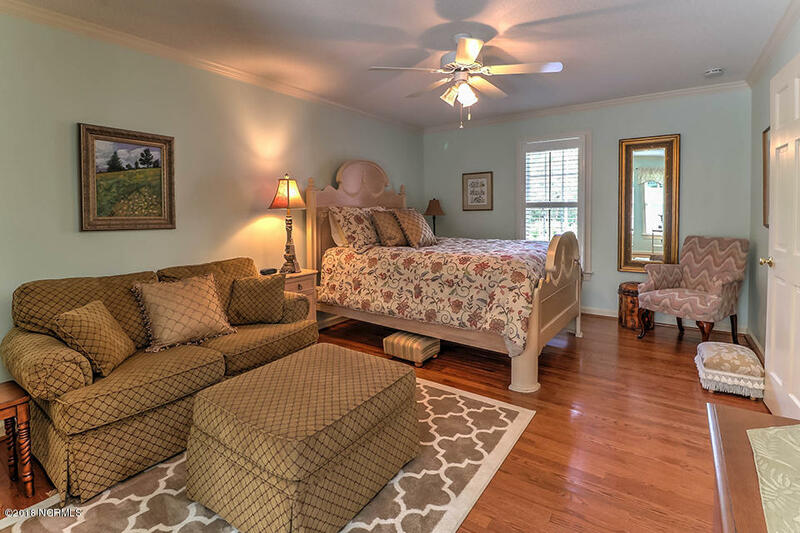 NO HOA fees and centrally located within minutes of all of the dining, shopping and entertainment that historic downtown Wilmington and the Carolina coast have to offer! 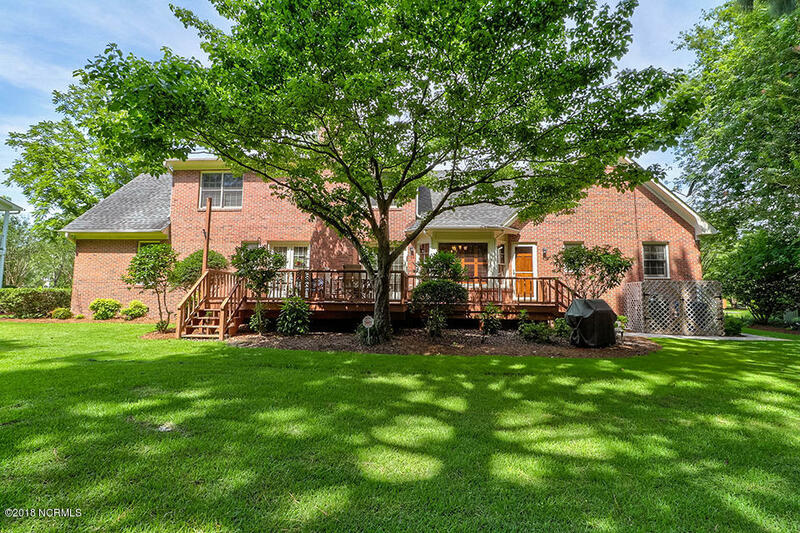 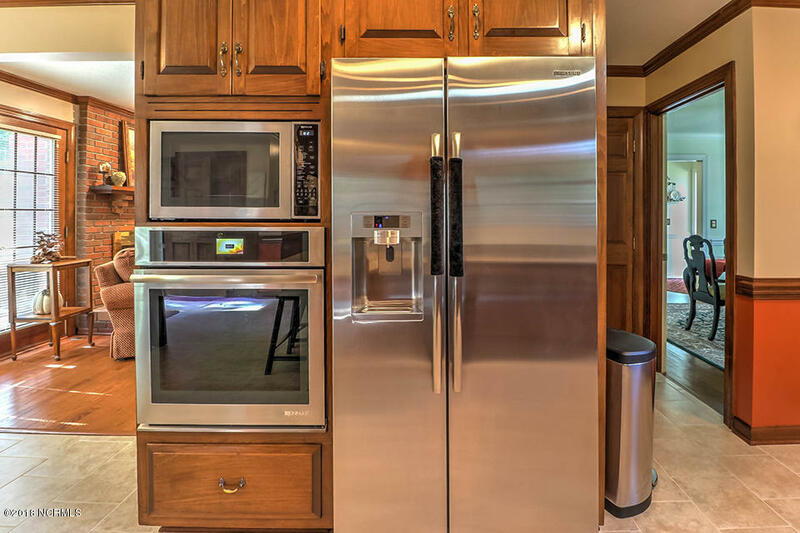 This immaculate home is priced to sell!